Reliant Electrical of Naperville provides superior electrical repair to the surrounding Naperville residents. 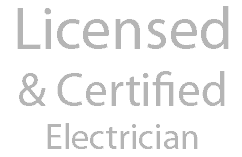 We are licensed, bonded, and certified electricians who provide top level electrical services at affordable rates. 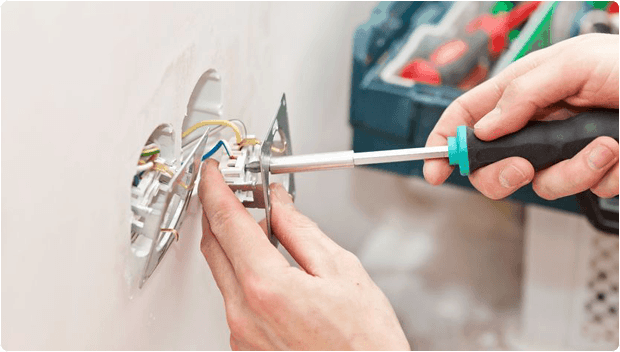 If you are looking for minor electrical help like replacing wall outlets or overhead lighting, we can help. Or if you are in need of major electrical repair work such as upgrading a service panel in your home or office, Reliant Electrical can assist you. 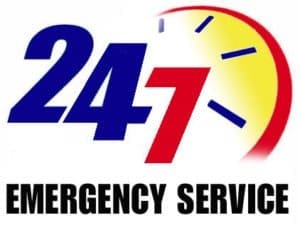 With over 15 years of electrical repair in the Naperville area, Reliant Electrical knows what it takes to get the job done right the first time. We know how to perform an electrical repair troubleshoot to diagnose the problem and accurately fix the problem. 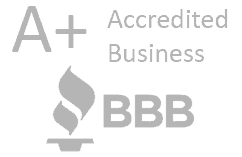 We treat all of our clients like family and ensure that every client is left completely satisfied. ELECTRICAL REPAIR Overall rating: 5 out of 5 based on 9 reviews.